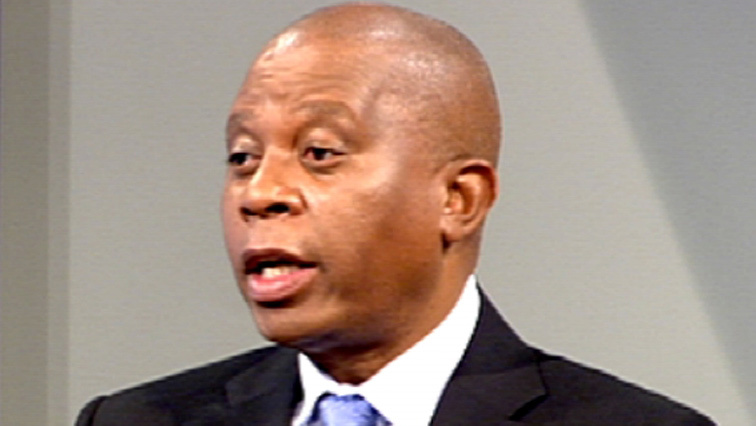 Johannesburg mayor Herman Mashaba will on Wednesday launch a Reckless Driving Hotline to allow members of the public to report reckless and inconsiderate road behaviour. They will also be able to upload the footage onto the WhatsApp-based hotline where-after JMPD officers will follow up and take the necessary actions. The launch of this pilot project is aimed to improve driver behaviour and to ensure that road safety is enhanced for all. The post Reckless Driving Hotline to be launched on Wednesday appeared first on SABC News – Breaking news, special reports, world, business, sport coverage of all South African current events. Africa's news leader..